Zimbabwe lies in one of the best solar radiation belts in the world, averaging at 2 100 Kwh/m²/ per year and 3 000 sunshine hours/year(equivalent to 300 days of sunshine per year) but the country has not fully capitalised on this opportunity for socio-economic transformation. Many citizens struggle economically, socially and technologically because they do not have access to energy and the services it enables. 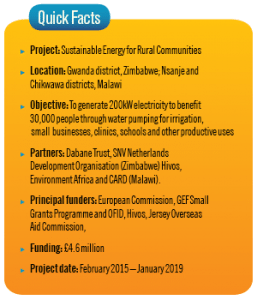 However, with funding from the European Union, Practical Action and partners through the SE4RC project are changing this by connecting irrigation schemes, business centres, a school and a clinic to a solar mini grid in rural Gwanda. Small entrepreneur Mr. Winnie Sebata (67) runs a general dealer at Mashaba Business Centre and is planning to expand to sell solar products. “I am happy because of this 99kW powered solar project. 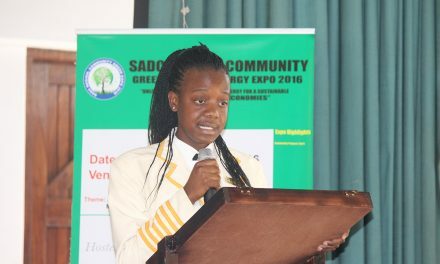 It will change the lives of villagers here in Gwanda,” he said, adding that access to energy will drive development. Joseph Hwani, Practical Action SE4RC Project Coordinator, says the project will generate over 200KW in both countries, to power schools, clinics, businesses and irrigation schemes. 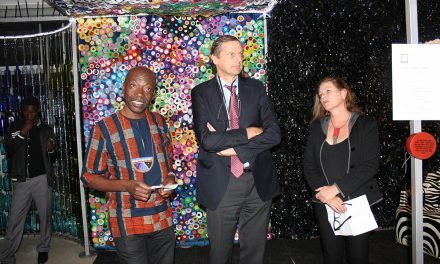 He added that it is the first solar-powered mini-grid of its kind in Zimbabwe. 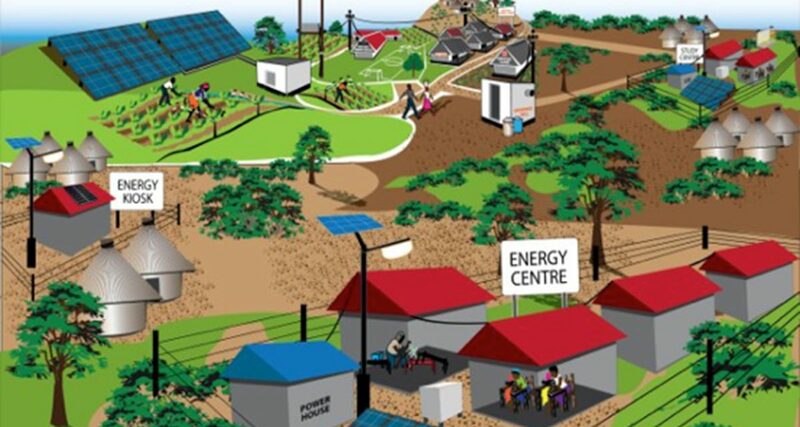 “This year, the year 1 of the of the 4 year project, we installed a 99kW solar mini-grid in Gwanda, and have been working with the Ministry of Energy and Power Development to develop the renewable energy national policy and support the Ministry’s plans to develop 100 similar mini-grids,” Hwani added that by 2019, the grid will be benefiting more than 10 000 people in ward 19 and the surrounding wards. The project is supporting local entrepreneurs to set up ten energy kiosks. These are businesses that sell clean energy products and clean energy powered services particularly to reach poorer more remote households, or ‘last mile’ users. 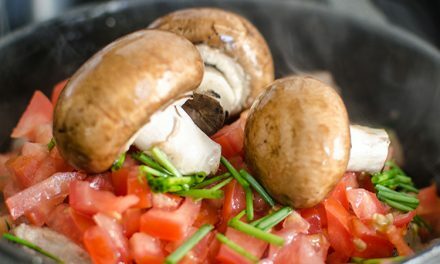 Good links with suppliers will ensure consistent availability of products. Shepherd Masuka, Practical Action’s Project Technician, says collecting fees for energy use is essential. Pre-paid meters will be used by the energy company that will operate the system – this company will be part privately owned (with a private partner buying into the scheme) and part community owned via a trust. “Collect fees from users instills a sense of responsibility and the money is also going to be used for maintenance of the grid,” he said. The tariff will be around 15 cents per kWh which is higher than the ZESA rate of 9cents/kWh. ZESA is heavily subsidized by the government. In the absence of government subsidies, cost reflective tariffs are essential for the provision of energy services and tariffs are agreed in consultation with communities, who are also shareholders in the scheme. Practical Action is an international development agency working with poor communities to help them choose and use technology to improve their lives using technology. Appropriate technologies developed centre around renewable energy, food production, agro-processing, water, sanitation, hygiene promotion, small enterprise development, building and shelter, climate change adaptation and disaster risk reduction. 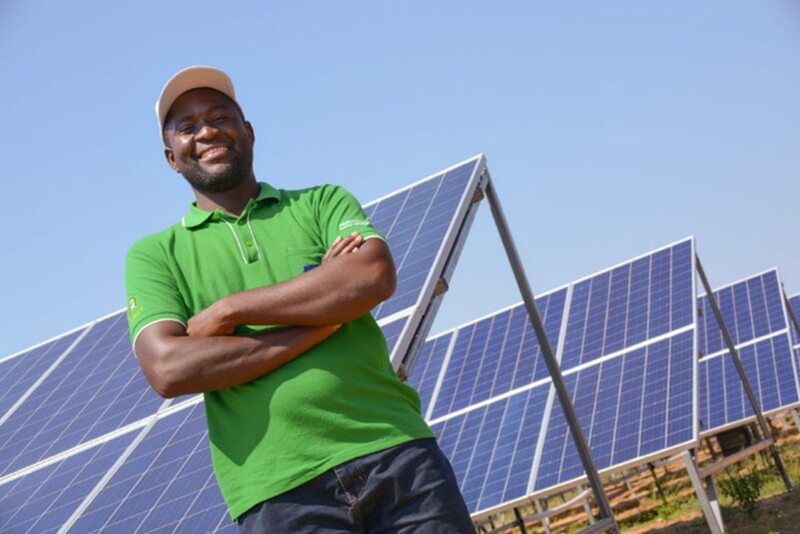 Congratulations with the good work you are doing making solar a success story in Gwanda. You will make a great difference in your area and add to the efforts others are making. This is Practical Action indeed a big thanks to the EU for funding such initiatives which will help us build our nation,Who would have thought anything would come out of Gwanda. This is a good project wish it can be replicated to other parts of the country since we are blessed with plenty of sunshine.